By 1900 there was an acute need for qualified librarians and no program in the western states to prepare them. 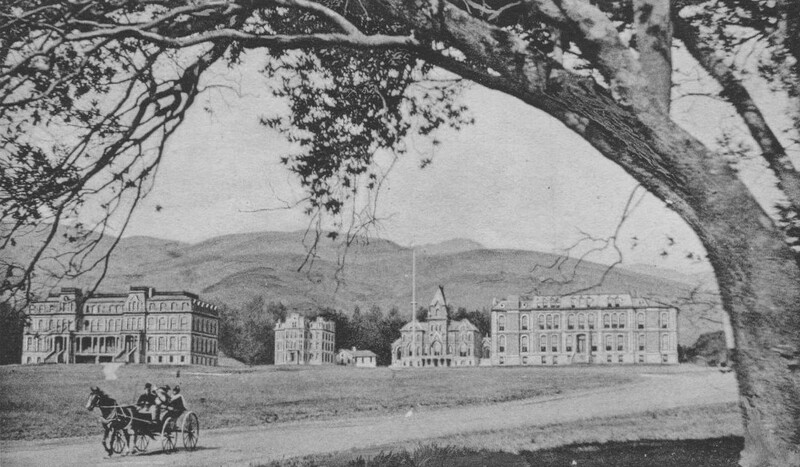 At Berkeley, Californiaâs land-grant university, President Wheeler accepted the need but prevented action. The dramatic expansion of public library services around 1910 induced the California State Library to start a school in Sacramento until Berkeley could take over. In Fall 1918 the UC Berkeley Library, with Academic Senate support, quietly began a one-year full-time program for students already on campus without Wheelerâs approval. A degree, a department, and a budget eventually followed. The program remained very stable until expansion after 1946 and doctoral programs in the 1960s. I will describe these developments and some of the individuals involved, especially State Librarian James Gillis, his charismatic organizer Harriet Eddy, and Sydney Mitchell, who lead the school for nearly thirty years. The School of Information is celebrating its 100th birthday in 2018. Join us on Wednesday, September 12, for a special 100th Birthday Celebration.